The strong tourism points of the park are: landscape, vegetation, flowers, mushrooms, fauna, geology, lakes, monumental trees, and also its enchanting itineraries. The communes that are part of the park are rich of cultural traditions, particularly interesting is the artisan work and everything that is linked to the activity of pasture and woods. 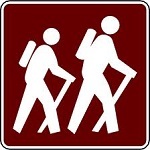 Outdoor excursions are available throughout the year. Check info below. The Mountains dividing the two seas. Monte Pollino (2,248 m ) and Serra del Dolcedorme ( 2,267 m). 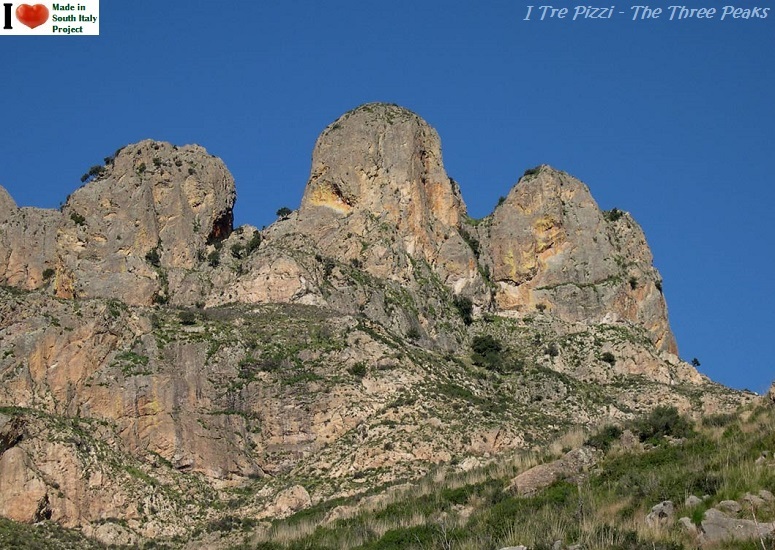 The massiccio del Pollino is the only calcareous massif in Calabria ( other mountains are crystalline or sedimentary ). 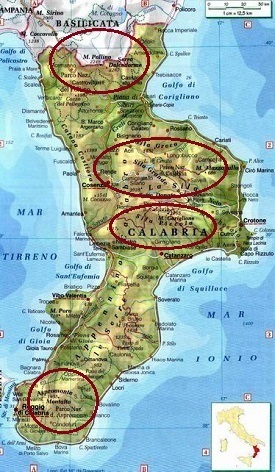 The National Park of Calabria was instituted in 1968. 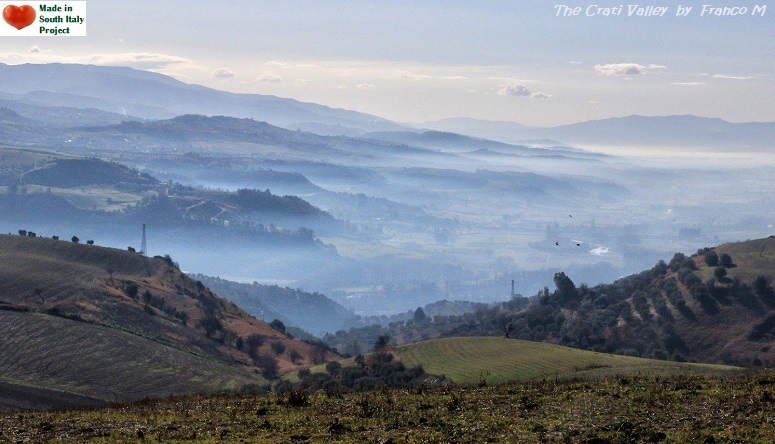 Within its boundaries lie the Sila Grande (Cosenza), Sila Piccola (Catanzaro) and the Aspromonte (Reggio di Calabria), for a total area of 18,000 hectares. 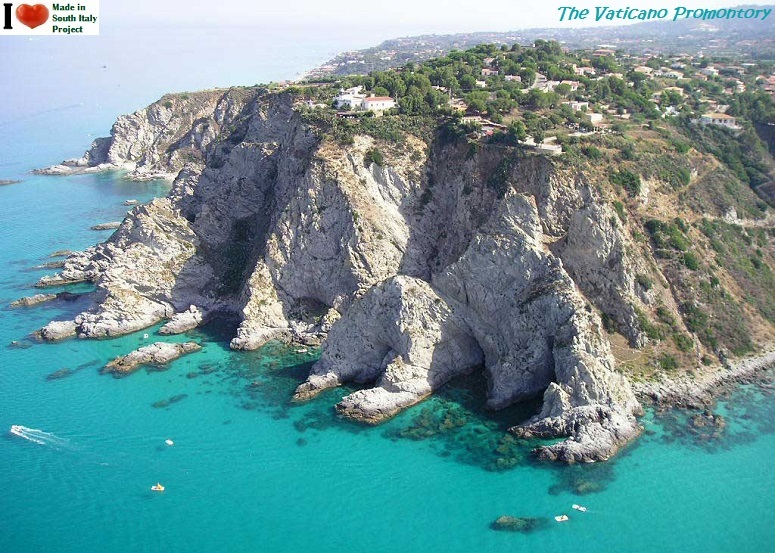 Calabria is generally thought as a maritime region. 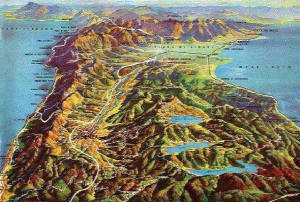 In actual facts, this long peninsula with 800 km of coastline is practically all mountainous. Statistics indicate that 42% of its 15,080 sq km surface is mountains, 49% hills and only 9% flat land, while 387 of the 409 towns and villages lie on high ground. 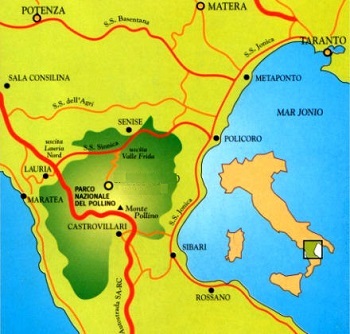 The Pollino National Park is reached by leaving the Autostrada del Sole at the Lauria Sud exit and heading in the direction of Rotondo, Castelluccio Superiore, the upper part of the Peschiera River valley and the Mangano wood. Local farmers say that otters, foxes and kestrels can still be found here. Further on lies Colle dell'Impiso, (The hill of the hanged man) where Piedmont soldiers once hanged Loyalist and brigands. The beech forest grows thick here, intervalled by firs, and the call of woodpeckers and owls is heard. Beyond this forest, the visitor comes upon a unique scene: a vast flowering meadow full of crocuses, violets, cyclamens, bluebells and daisies, surrounded by yellow broom. 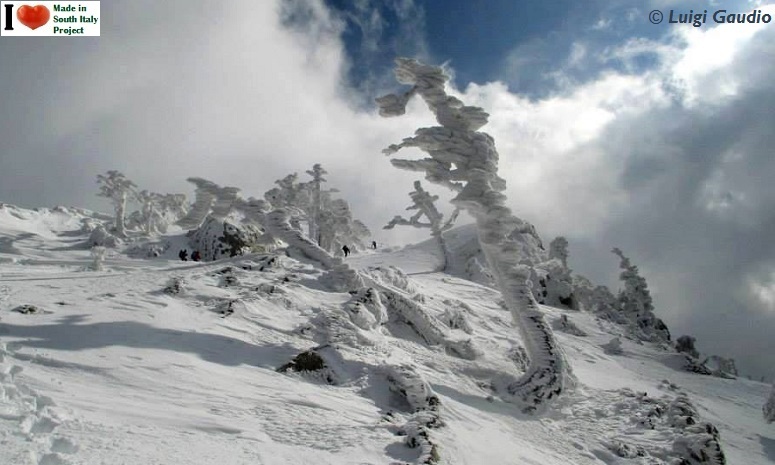 The Pollino, Sila Greca and Sila Grande in the north, Sila Piccola in the center and the rugged Aspromonte in the south. Quite apart from the lovely flowers,what makes the Pollino so unique is the presence of the Calabrese pine. 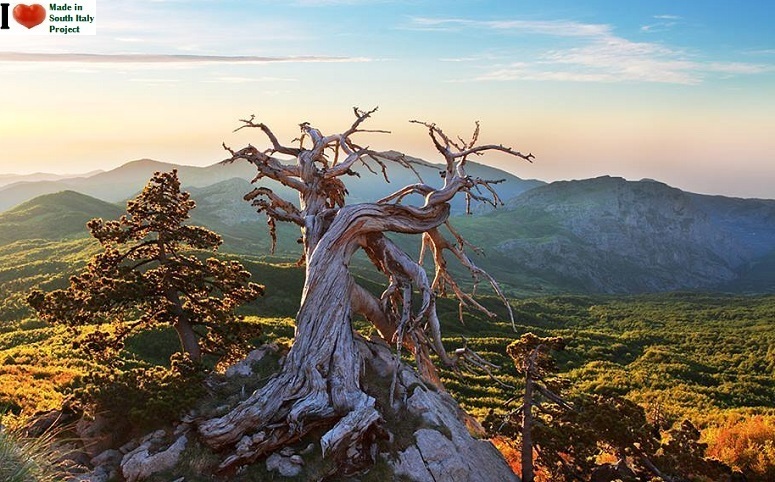 The pine is characteristic of the Balkans and there may be some connection between its presence here and groups of Albanian who settled around the Pollino (at Lungro and Altomonte) in the late Middle Ages, refugees from Turkish invasions. 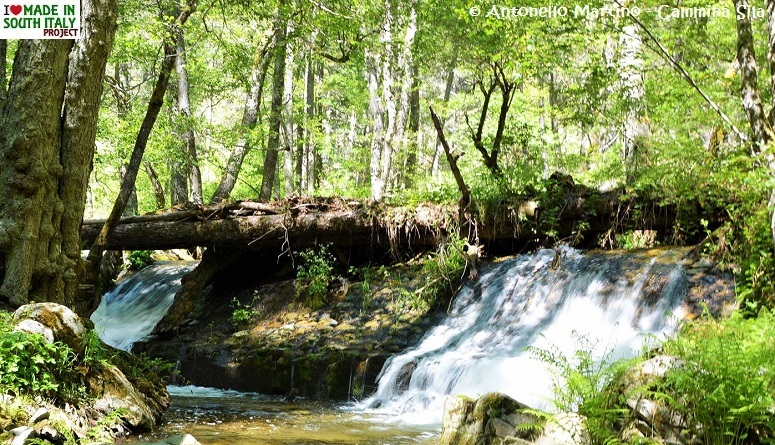 The visitor can climb the Pollino, keeping a watch for wolves or few still remaining golden eagles, starting from Morano, Mormanno or San Lorenzo Bellizzi. 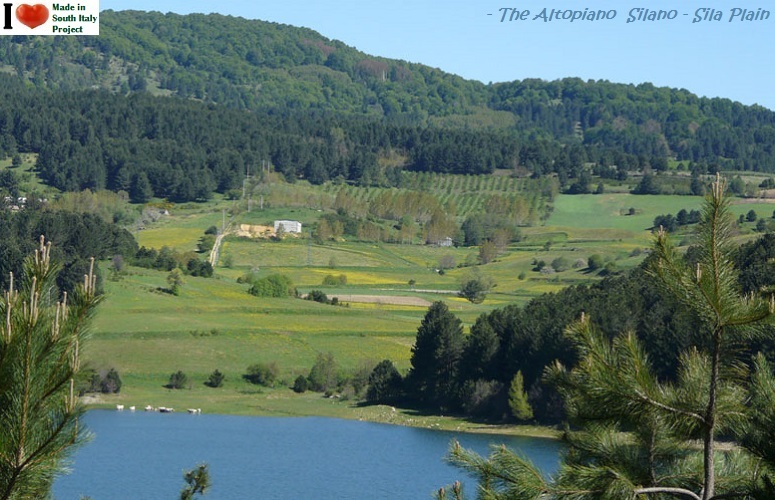 From the San Lorenzo road, there is a view of the mandragola fields and the Raganello gorges. 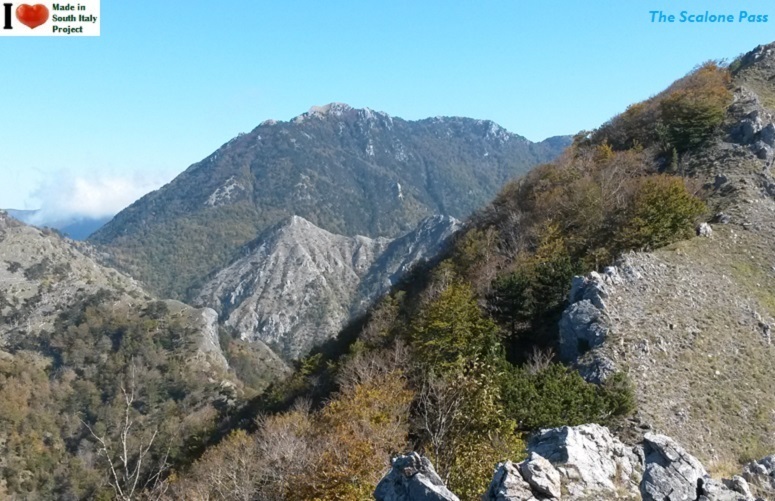 Southwest of the Pollino lies the Passo dello Scalone, where the massif joins the Catena Costiera (the costal range). Here is the the Mount Ridge with peaks reaching a height of 2,000 m, sloping down to dominate the Tyrrenian coast. 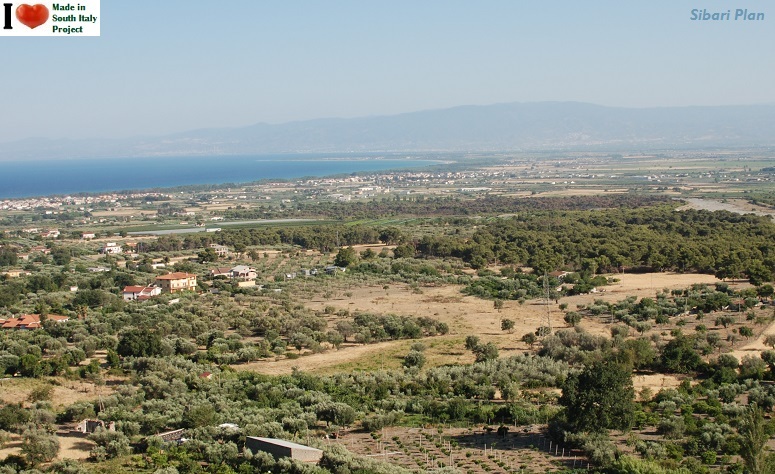 From Marina di Belvedere to Fiumefreddo, the Catena Costiera is approx. 80 km long, with Mount Cocuzzo (1,541 m) its highest point. 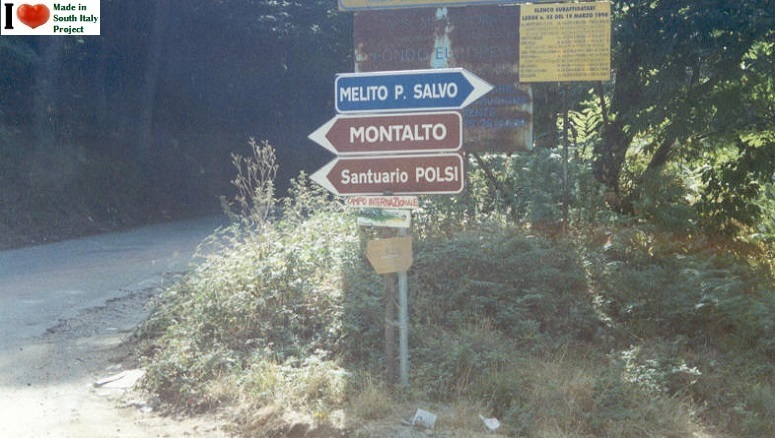 The Sibari Plan separates the last of the Pollino foothills from the Sila Greca. The Sila mountain is subsequently divided into Sila Grande, Sila Greca and Sila Piccola further South. 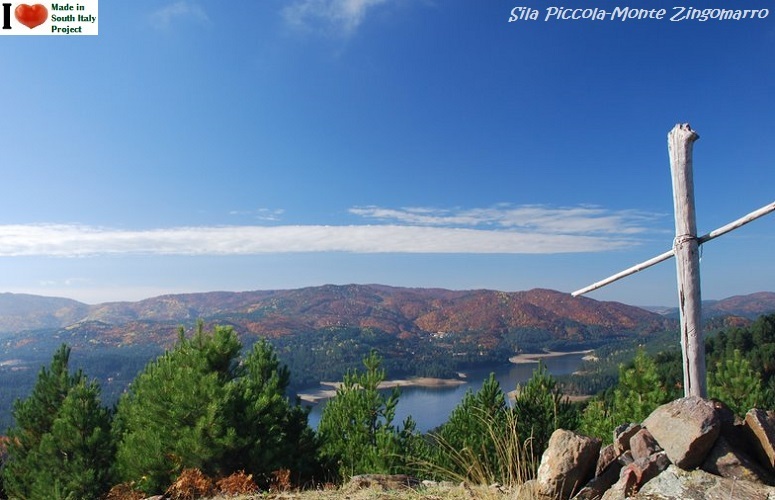 Strictly speaking, the Sila is not a mountain range, but a long plateau, with peaks mainly under 1,600 m, the highest being Monte Botte (1, 928m). Delimited by the Sibari Plan to the north , Vallo del Crati to the west, the Reventino massif and the Corace River to the south, and the Ionian Sea to the east, the Sila is almost totally formed of crystalline rock. 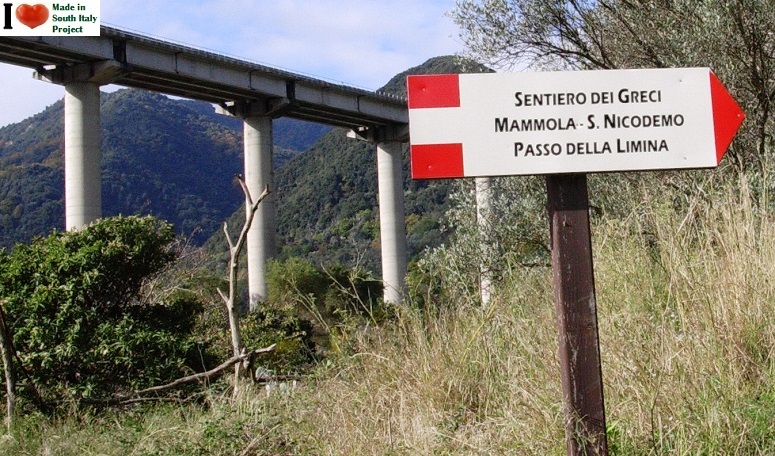 One of the many roads to the Sila, the best known is probably the Cosenza-Gelico-Camigliatello road. The visitor then crosses high plans, meeting the nomadic herds sheltered by beeches and the tall Calabrian pines. The Sila, the Silva Brutia of the Romans, is woodland at its finest, though low vegetation is frequently found there. 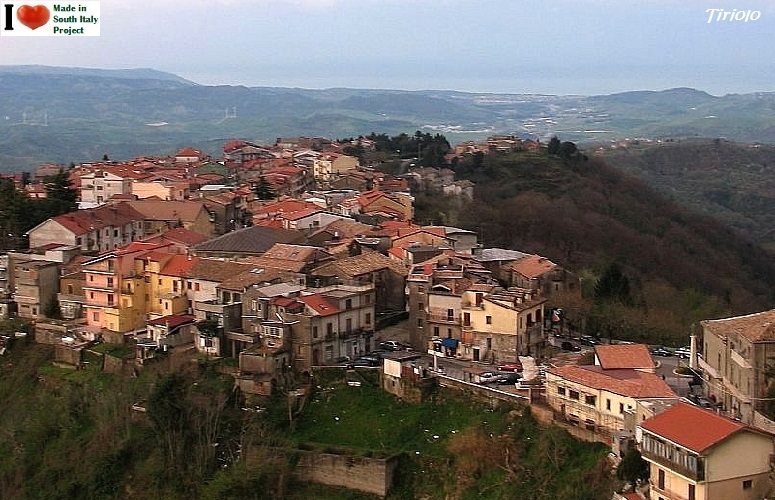 One of the mountain villages worth a visit is Longobucco. 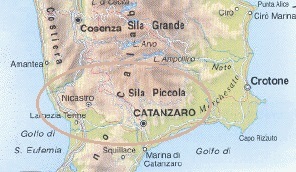 The Sila Piccola in the province of Catanzaro. Marcellinara, a low hill ( 250 M ) the lowest point in the Calabrian Apennines. 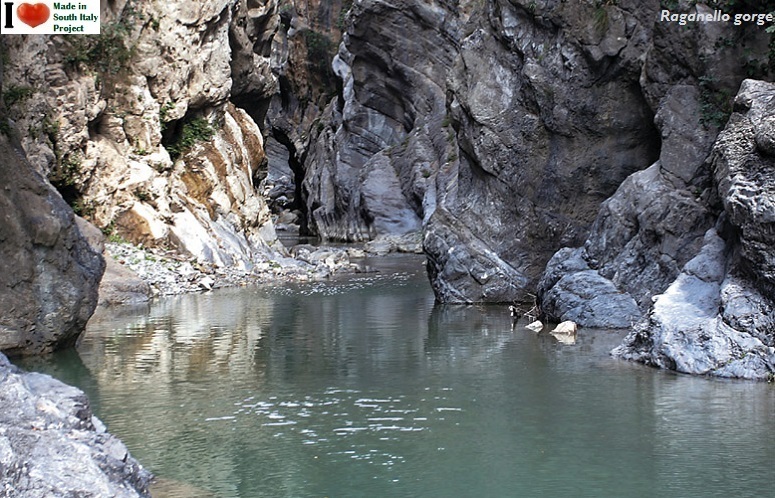 On one side of the Marcellinara, the Amato river enters the Tyrrhenian sea, on the other, the Corace flows into the Ionian Sea. 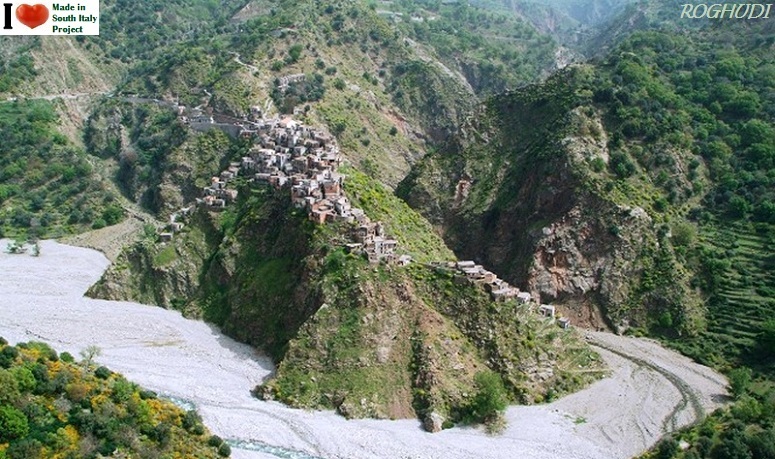 The visitor that travels to Villaggio Mancuso, another Sila Piccola village with tourist facilities ( most of the Sila has such facilities ), should also visit Tiriolo, near the Marcellinara Gorge ( Gola di Marcellinara). 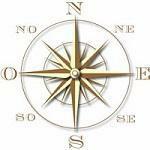 The town stands on a calcareous spur, and the elegant fine 'vancali' striped silk and wool shawls, are made here. 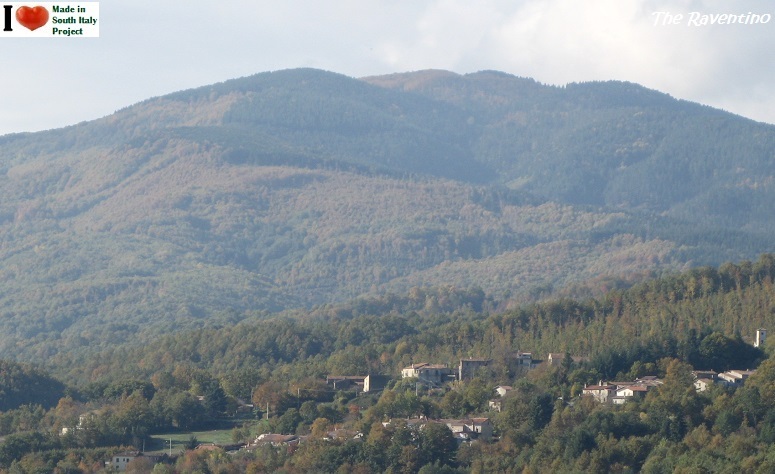 The Serre Calabresi are characterized by large extents of woods and are part of the so-called Calabrian Alps, bounded by the Sila Range from the north and by the Aspromonte from the south. 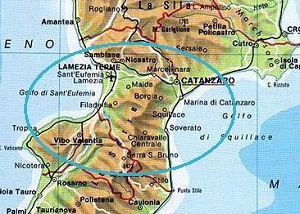 The chain begins at the Passo della Limina and ends at Catanzaro Isthm, the narrowest in Italy (35 km separating the Ionian Sea from the Tyrrhenian Sea). 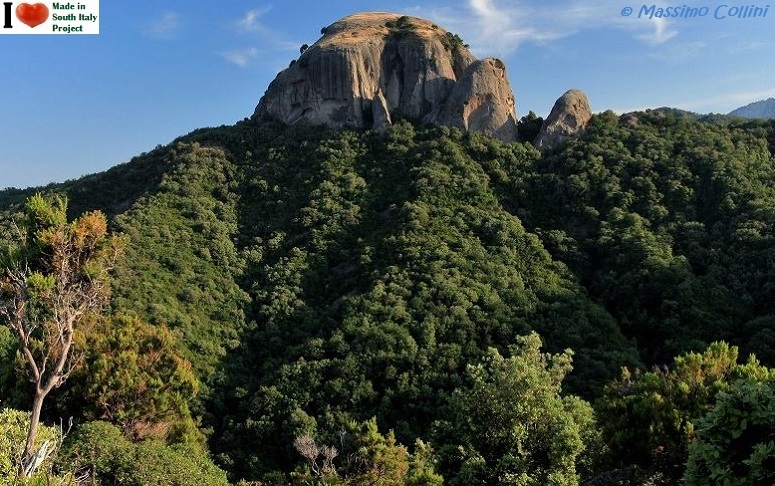 The eastern area also includes sandstone, while the Monte Mammicomito has instead a limestone-dolomite structure, characterized also by Karst topography. The Western Serre, however, are more homogeneous and lower ( Monte Crocco is 1,276 m ), while those to the east are more rugged with higher peaks ( Monte Pecoraro 1,320 m. ). 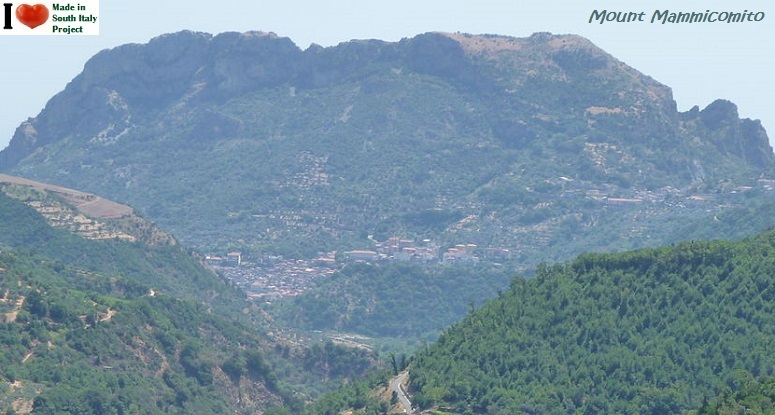 West of the Serre, the Marepotamo and Mesima river valley leads into another plateau extending almost to the coast and forming Monte Poro ( 710 m ), the Capo Vaticano promontory jutting into the Gulfs of Sant'Eufemia and Gioia Tauro. 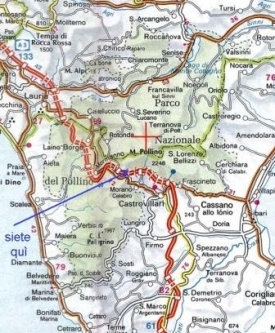 Again, heading south in the Calabrian Apennines, through stretches of woodland, the visitor will come to almost parallel mountains of roughly the same height: Monte Seduto (1,143 m), Cresta ( 1,006 m), Cucolo (789 m) Cappellano (910 m) and Monte Limina (888 m). 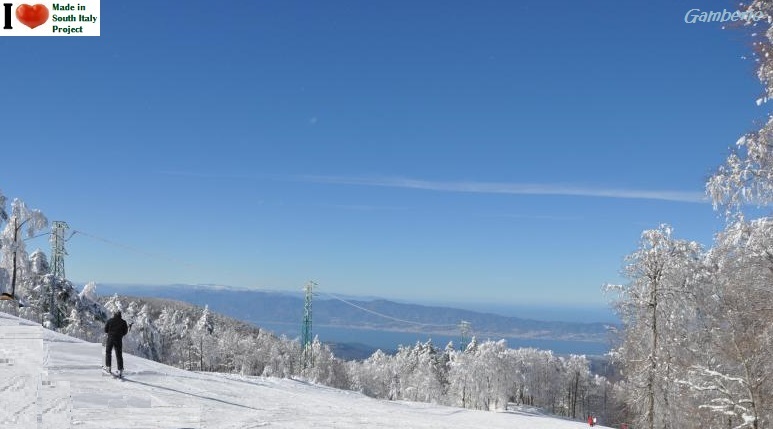 Beyond Limina, which with the others has the appearance of a ridge, rise the foothills of the Aspromonte (Harsh mountain), a crystalline mass with Monte Montalto (1,955 m) its highest point. Aspromonte, with a characteristic spooked wheel appearance, caused by the action of the 'fiumare' (impetuous mountain streams) has a "Sugar Loaf' appearance: rock faces drop sheer on the Tyrrenian side, while the flanks toward the Ionian Sea are more rugged, and some of the terraces on its slopes are cultivated. 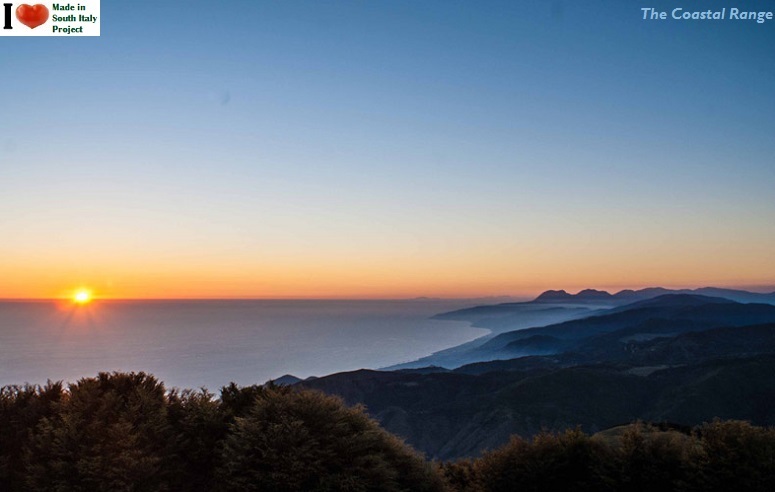 A land of great forests, the Aspromonte slopes practically without interruption to the coast, especially in the Scilla area where, from the sea cliffs, one can reach the Ganbarie sky runs in less then half an hour. Monte Pietro also known as the Three Peaks due to its three pointed shape, near the towns of Antonimina and Ciminà, in the province of Reggio. 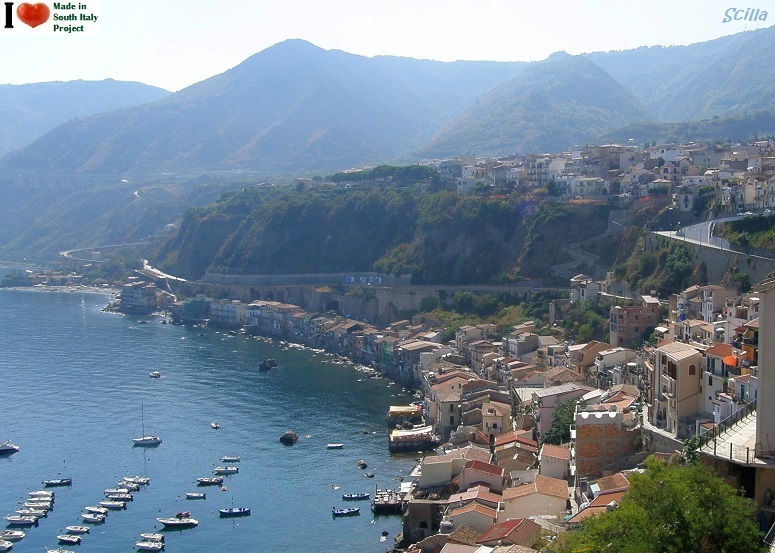 Climate - The morphological structure, the flora and fauna of Calabria are in direct evidence of how the region enjoys a varied climate, characterized, despite the long narrow conformation, by longitudinal, not latitudinal zones. 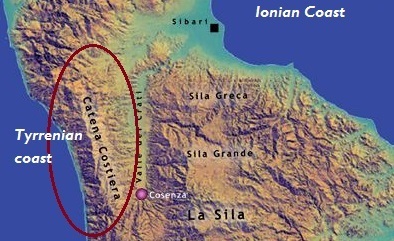 Three types of climate can be found: Tyrrehenian, mountain climate and Ionian. The climate of the first zone is hot but temperate in summer, mild in winter, with a moderate rainfall which, however, comes in sudden downpours. The mountain zone has a more alpine climate and peaks are snow covered during the winter, thus allowing winter sports there. These peaks are, in summer, a welcome refuge for those who seek relief from the heat. The Ionian zone is the hottest and the favorite of sunbathers. ​The sky is rarely cloudy, since the annual level of rainfall fluctuates between 600 and 800 millimeters less than in the mountain zone. 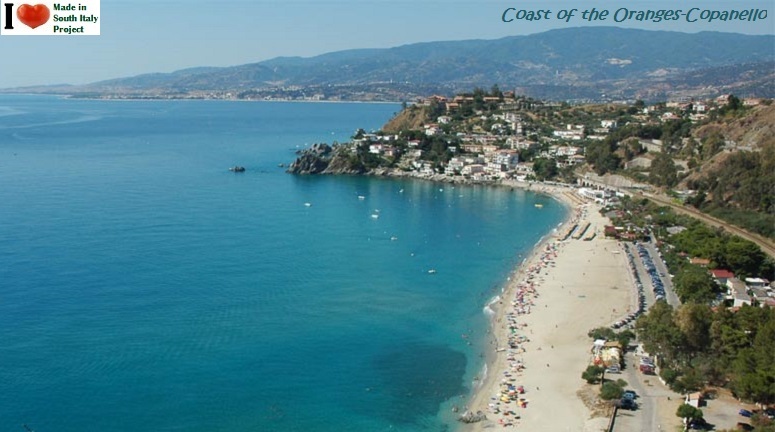 In the space of only a 100 Km, the visitor passes from one environment to another completely different, another reason for the great attraction which Calabria has for many people. Meet some of Calabria's most experienced and knowledgeable environmentalists eager to share with you the secretes of our mountains and our cultural heritage . 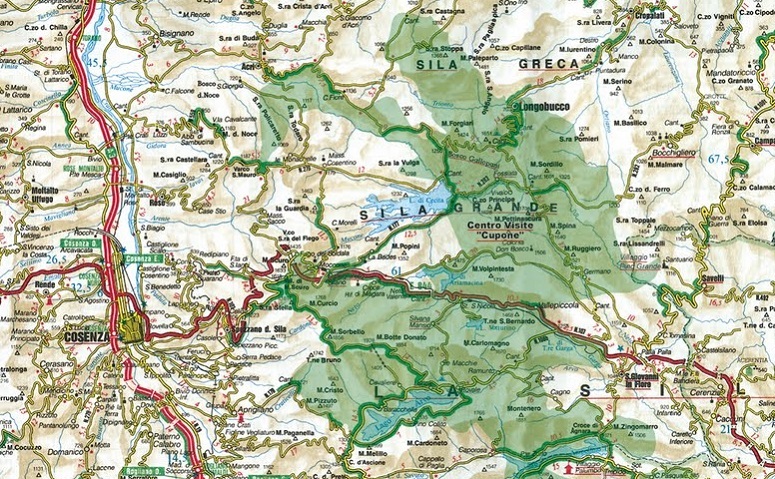 Sila Grande (and Sila Greca) is that part of the plateau falling almost entirely in the province of Cosenza. 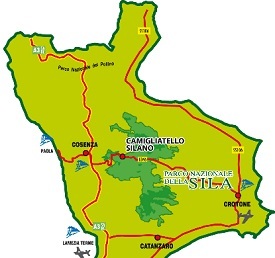 Sila Grande is configured as the territory of the junction between the two coasts of Calabria, the Ionian and Tyrrhenian, giving enormous cultural and economic value to these places. 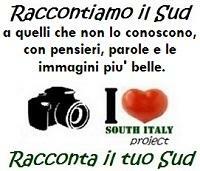 MADE IN SOUTH ITALY today. com, intende individuare operatori interessati a predisporre un’offerta di pacchetti turistici locali in coerenza con una strategia di sviluppo tesa a valorizzare le potenzialita' del propio territorio. Se interessati siete pregati di contattare Domenico usando il modulo sottostante.